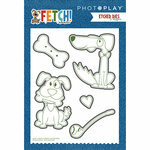 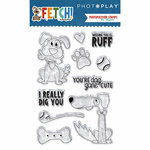 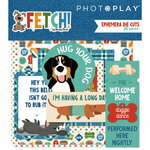 You will "paw-sitively" love the Best Dog Ever 12" x 12" Double Sided Paper from the Fetch Collection by Photo Play Paper! 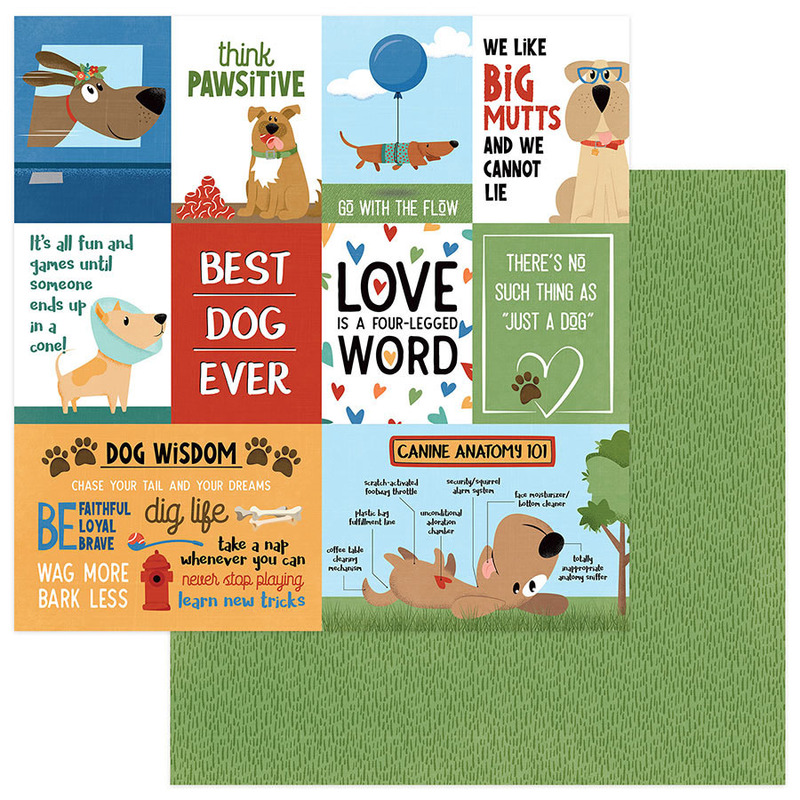 There is one sheet of paper included that has a green grass pattern on one side and cut apart journaling cards with dogs on the other. 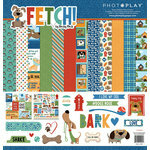 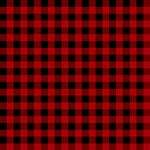 The paper is designed by Becky Fleck and made in the USA. 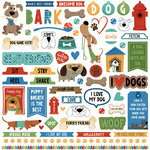 This paper is so cute and is nice and sturdy too. 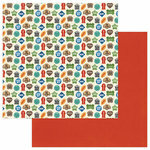 The colors are bright and cheery.